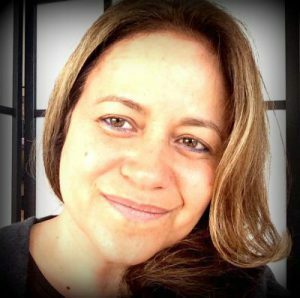 In the Mayan cosmovision – just like in many other ancestral cultures – it is thought that each individual is an integral part of a unique organism and this concept of Unity or Oneness was expressed on a daily basis through their greeting In Lak‘ech, which means “I am another you”. I have worked with the Tao of Women for a large number of years and though this is not the only ancestral culture I benefit from in my work and personal practice, I do still love the way Pamela Metz y Jacqueline Tobin talk about the Tao of Women, a path of self-discovery of the wonders held in our sexual centre when used as a tool to find holistic health, wellbeing and a path to re-connect to our true Feminine essence, to our softness, beauty, our purity and cyclic nature. The Tao is translated as the “path” or “way” and just like Pamela and Jacqueline state, I think the Tao of Women consists in the path to becoming a woman, in just the unique and perfect way this may be for you, as a journey to a wholesome personal, emotional and spiritual development. In Lak‘ech and welcome everyone, whichever your Tao may be. My name is Mayella Almazán-Arreola and I am the creator of Yo Soy Gaia. I am Mexican but have lived in the United Kingdom for over 15 years, ten of them in London. I have am now settled in the beautiful island of Ireland. I have a 21 year old son and a 15 year old daughter. I started my professional life teaching and loved academia so much that I went on to obtain a PhD in Neurolinguistics and Psycholinguistics from the University of Essex in England. It was towards the end of more than a decade in academia -including full time professorship positions in Mexico and Canada and a part time post at Queens University Belfast that I started my journey from brain to heart, from intellect to intuition. I think this was perhaps unavoidable given my ancestral roots. Since that, I have trained in multiple forms of vibrational healing ranging from aromatherapy to the shamanic healing traditions of a large number of ancient cultures, essential oil distillation, Yin Taoist practices and flower essences to name a few. 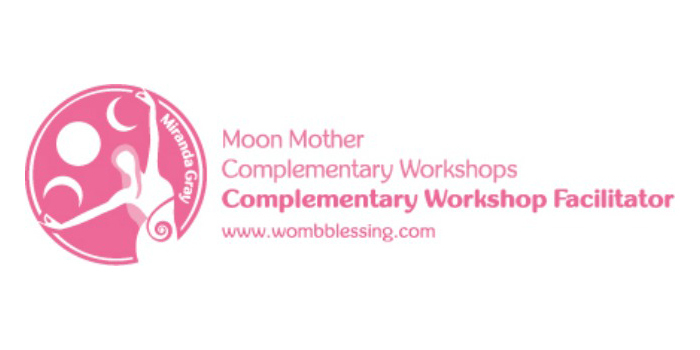 I am one of only a few registered Hellinger Sciencia facilitator and Systemic Coaches in the British Isles to facilitate Ancestral Healing sessions and the first Moon Mother in the Island of Ireland certified by Miranda Gray to carry out Womb Blessings and Womb Healings. 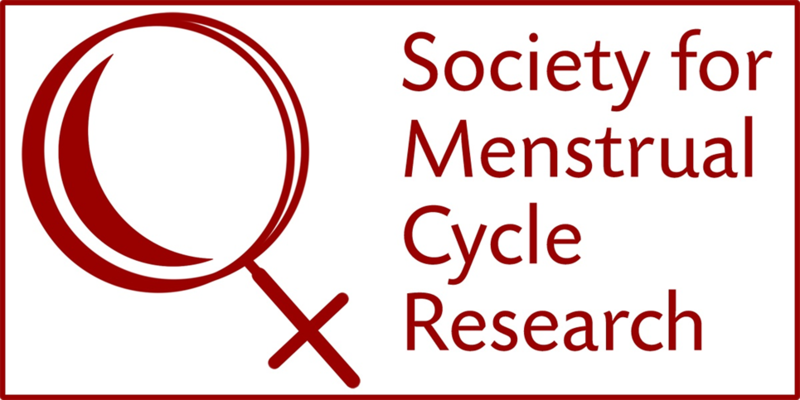 I am a member of the Society for Menstrual Cycle Research and also serve as an official Complementary Workshop Facilitator for the Womb Blessing Community. My interest in the Pain Body and particularly the Pain Body of Women led me to the creation of Yo Soy Gaia®, a crystal healing system that incorporates transgenerational and somatic aspects to the ancestral Taoist yoni egg practice. In order to further my understanding of how emotional trauma creates imprints in the physical body I qualified as facilitator of the system of Periné, Integración y Movimiento® (Core Health, Integration and Movement) and have studied with a number of specialists worldwide, including Enric Corbera and a number of traditional Mexican midwives, notably Angelina Martínez Miranda. It is my belief that Mother Nature and our Inner Wisdom provide us with everything we need for our health and wellbeing at every level. My infinite gratitude goes to Her first and foremost, and then to my Mum and Dad, all my ancestors and to all my Master Teachers on Earth for giving me the best apprenticeship possible in the magic world of healing and self-healing.